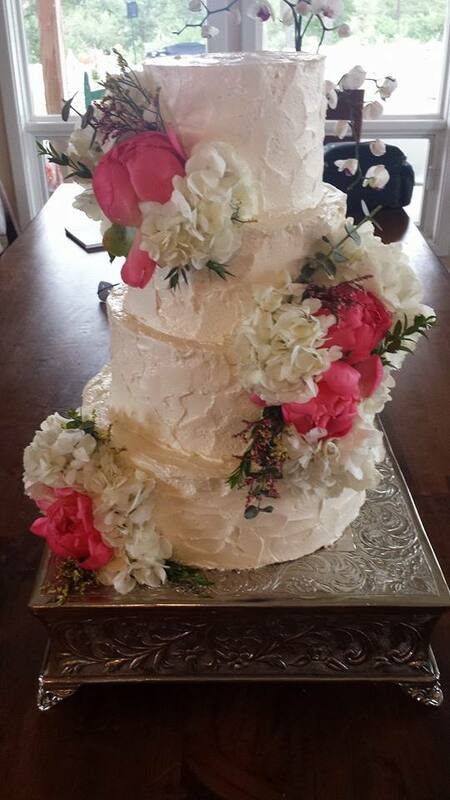 I am a personal chef/personal assistant full time and I make wedding cakes from home on the side. Working with me will be a bit different than working with a traditional bakery, as everything I do will be customized and baked fresh. 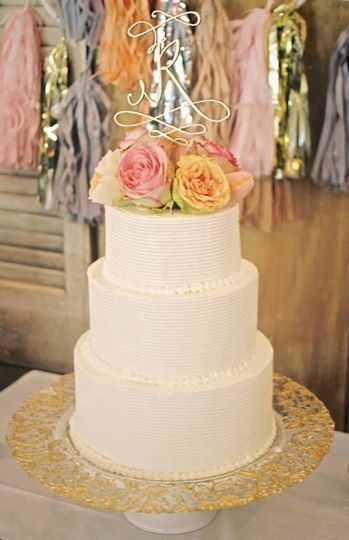 I am only one person with a home kitchen, so I will always be honest with brides about certain designs that just aren't do-able in my kitchen. 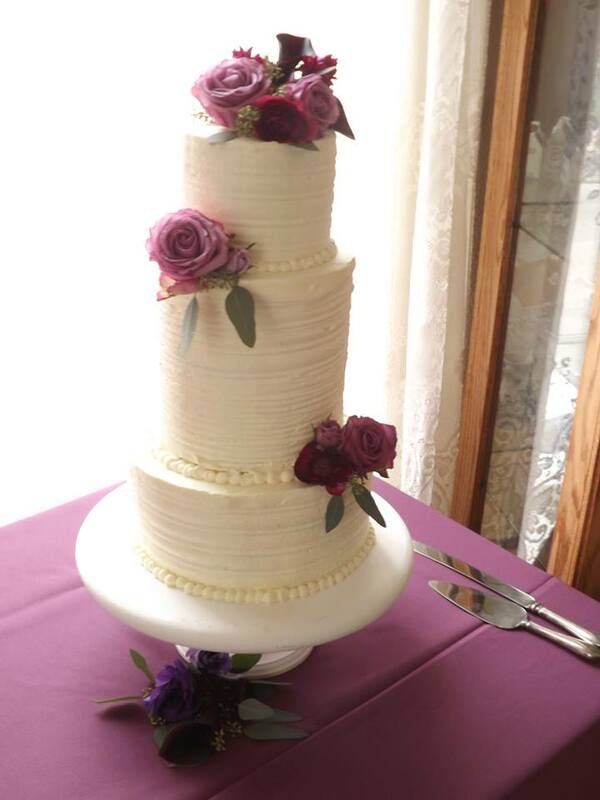 Ultimately, I find wedding cakes as more of a hobby that I enjoy, so I like to work with a couple brides a month to make them a pretty creation for their big day, and hopefully save them a bit of money on their dream cake. 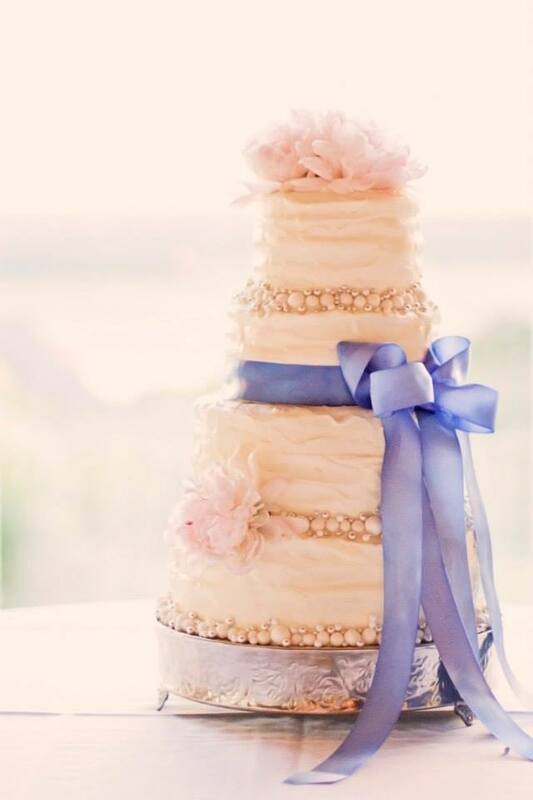 You might find that you cannot afford your dream cake from a local bakery, but YOU CAN afford your dream cake with me. 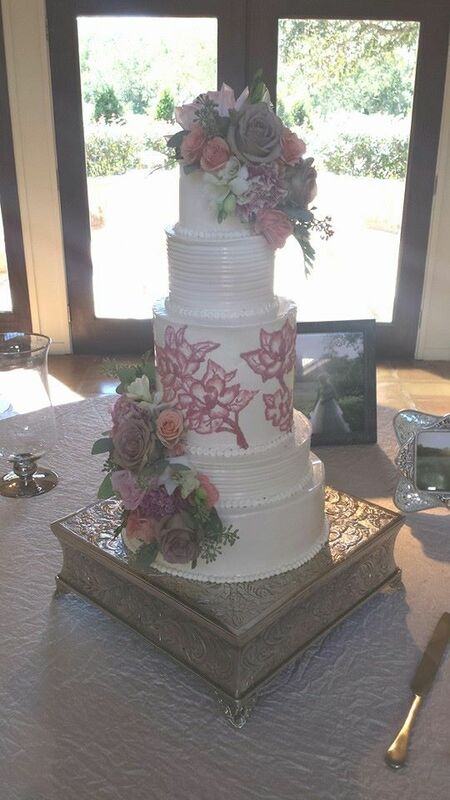 All of the cakes pictured here were under $500 each. 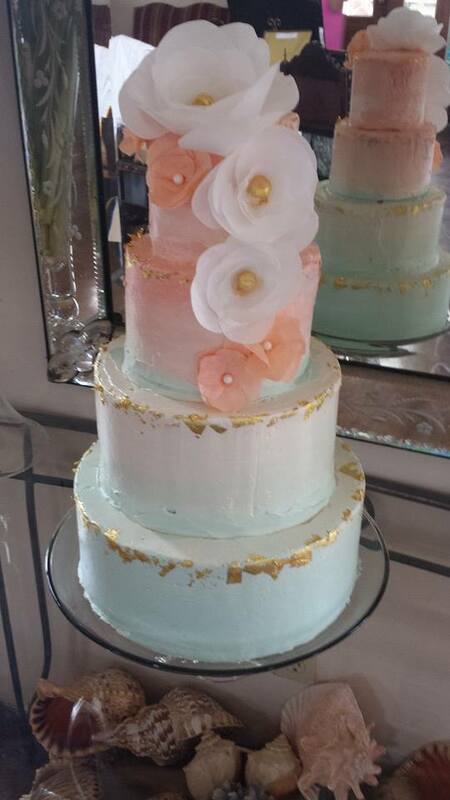 Please contact me so we can create your dream cake! I can provide reviews and references. Pricing starts at only $2.00/serving. 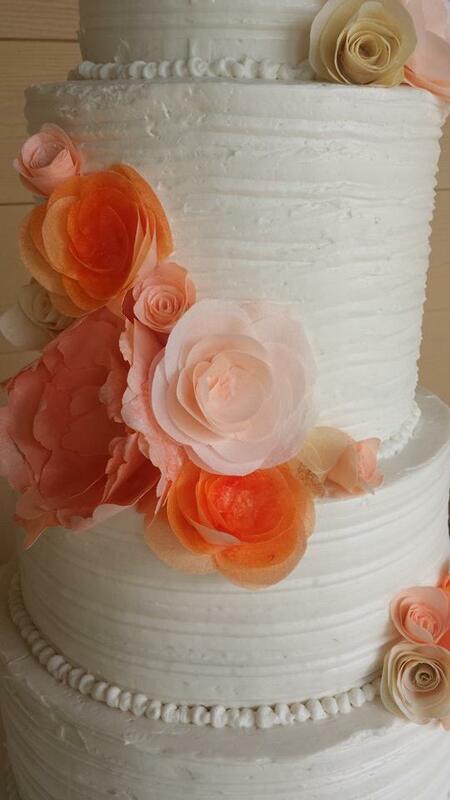 Here is a link to my Thumbtack profile with reviews- http://www.thumbtack.com/tx/cedar-park/personal-chefs/custom-dessert-baking, please do not request a qoute on Thumbtack as it will cost me money to give you a quote. Hi Erika!! 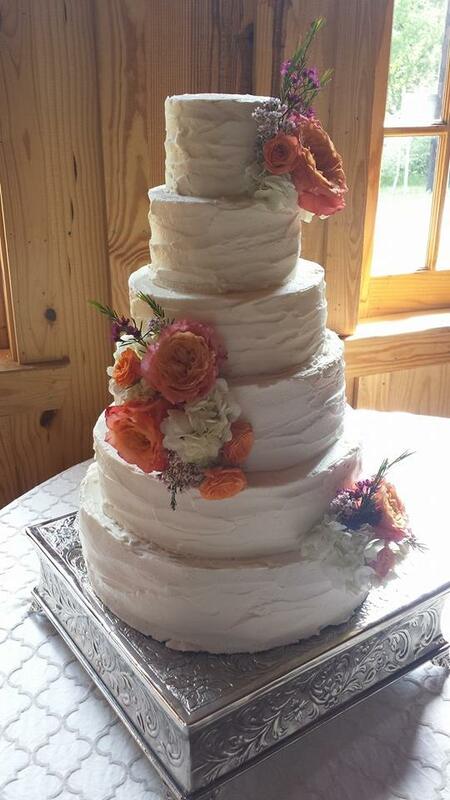 Erika did my wedding cake and it was absolute perfection. Austin brides shouldn't hesitate to book her!